The above taken from IMDb. Of course, this is just another fantasy movie with a once a upon a time opening and a happily ever after ending. Like any other fairytale, there are sorcery, jealousy and hatred in the drama. 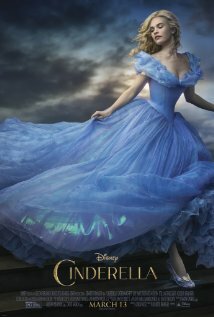 This movie has been adapted as close to the original storybook as possible so it's more awe-inspiring and melancholic. A lovely movie for the romantic hearted.